More than 40 photojournalist and photography experts from the city and outstations are showcasing their work in the exhibition. The exhibition will continue till August 25. World Photography Day 2018 being celebrated in Jaipur. Photo credit: Dinesh Sharma. Jaipur: The city is celebrating the World Photography Day on Sunday. Several programs in the city are being conducted at different places on this occasion. Jawahar Kala Kendra (JKK) is playing host to the National Photo Journalism Exhibition. 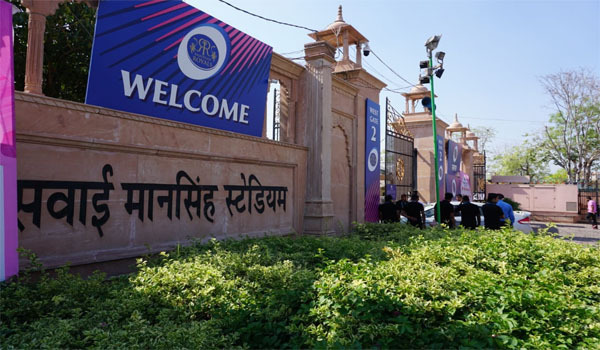 According to the theme of the event, photos presenting different colors, different subjects and angles of Jaipur city are being displayed in the exhibition. Special focus will be on the creativity of the photo experts. In another event of the city, 30 media students of Jaipur National University (JNU) were taken to different places of Jaipur from 6 am to 9 pm for a live photography session on Sunday. The program started at 7 am. The event will be concluded at Amer Palace in the evening in the presence of Chief Guest Famous photographer Chintu Pathak. During the event, students will visit several places of the city like Albert Hall, Statue Circle, Assembly, Moti Dungari, and Jantar Mantar to celebrate World Photography Day and click different photographs.